soegster A magnificent accompaniment to a magnificent adventure. Favorite track: Labyrinth's Vengeance. aurelia57 Fits in so well with Minecraft and mod's environment! 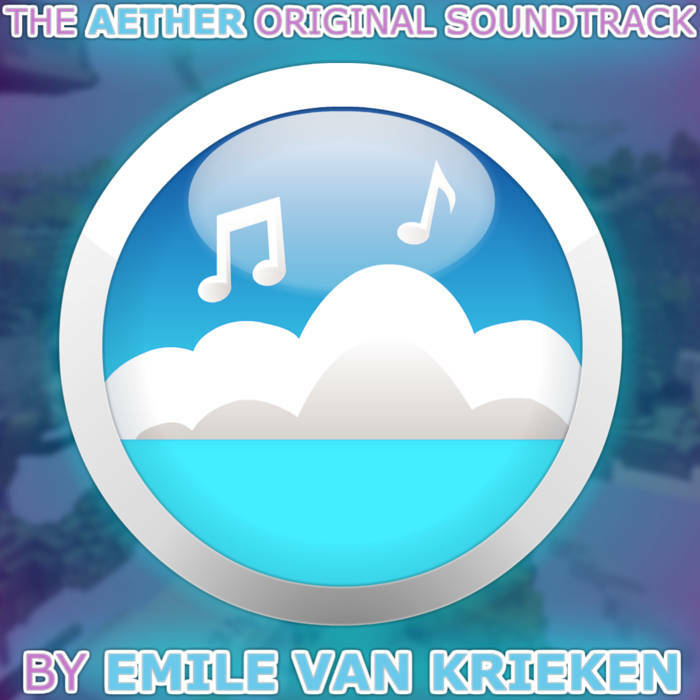 Favorite track: Welcome to Paradise (Aether 1). comrade_katya So many wonderful memories... Favorite track: Float (Aether Menu). Get the Aether soundtrack here! You can pay whatever you want, I just want you to have it :) Included in the album is all the music in the mod by me, and some bonus material, the Nether menu track and the totally unrelated A Morning Wish. 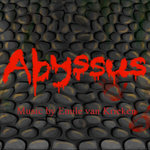 The album art is by Joshua Wattus, also known as 'RickyTheHedgehog'. Thanks a lot! The album art is by Joshua Wattus, also known as 'RickyTheHedgehog'. 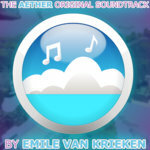 Emile van Krieken is a Composer and producer of various kinds of melodic and electronic music. He is best known for the music of Gilded Games, the company that brought you The Aether Minecraft mod.